This expression was first released in Spring 2014. It's a NAS which benefits from being matured in Bordeaux wine casks for 3 years. 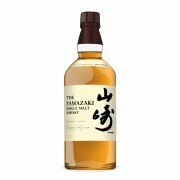 This has then been added with some older spirit matured in sherry casks (approx 20 yrs) as well as malt matured in Mizunara (Japanese Oak) casks which is alleged to be approx 12 years old. All of the casks are hand picked by Shinji Fukuyo who is only the 4th head blender in the Suntory distilleries 91 year history. Nose: Soft nose with a sweetness underlying the fruitiness. Kirsch cherries, summer berries & sherry. There is a dusty honeyed note with sweet vanilla. It's a lovely welcoming nose that you are happy to spend a bit of time with. Not overly complex but wonderful and mysterious. 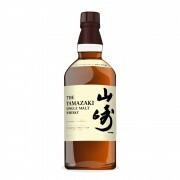 There is a sweet oak note which is the mizunara and offers a fragrant and slightly spiced note. 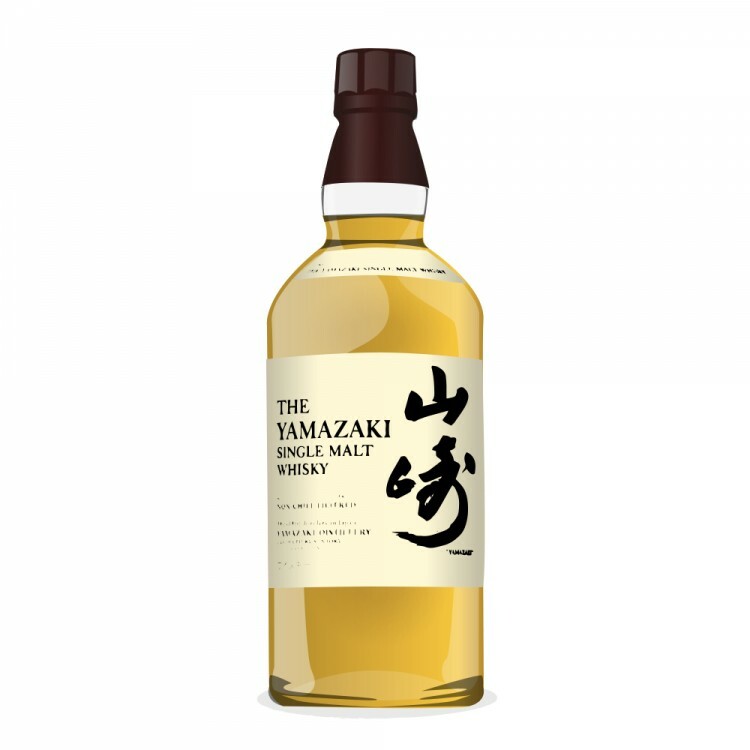 Palate: The mouth feel is as soft and velvety as the nose promised. Vanilla, gentle wood influence with light spices, dried coconut, raisins, sherry, cherries. It is juicy and sweet. Finish: The finish is just long enough to satisfy. Medium long, starting sweet and sticky but fading spices, and ending slightly dry. All in all it is very drinkable and worth buying a bottle. Very nice review Tjb,you only confirm what I have read about this whisky,that is its a fruity, tasty bang for your buck and its about time I opened my bottle! I've been meaning to for weeks.